At our showroom here in Cornelscourt we offer a selection of accessories that might just add that finishing touch to your design project. Gavelle Interiors have the complete home package with a carefully chosen selection of home décor furnishing and accessories, we can provide the finishing touches to bring your project to life. 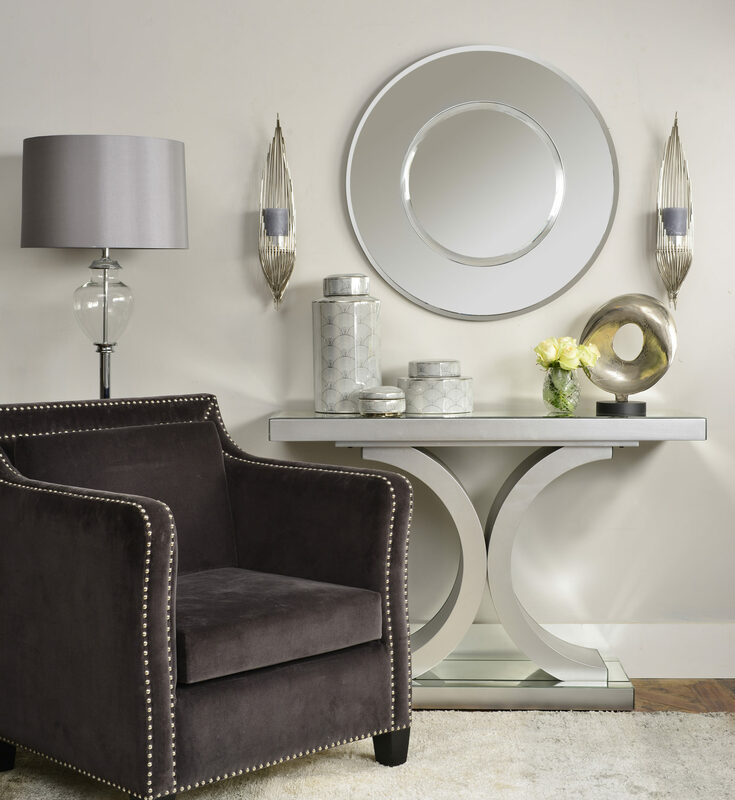 Our extensive and varied collection of Lamps, Mirrors, Consoles, Dining, Coffee and side Tables, candles, sconces, cushions and throws will enhance any space. Thanks to Gavelle my home is now dotted with cushions, mirrors, candles, lamps and lots more accessories I didn’t realise I needed until I happened to pop in. Always great quality and handy for a gift too, look forward to picking up some more home accessories from you too.